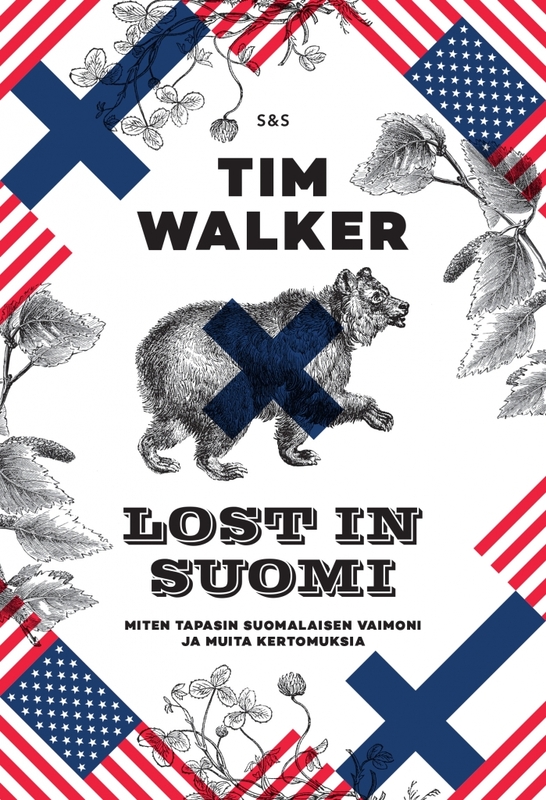 When Tim Walker was growing up in America, he knew a family called the Kivinens*. People in Tim's hometown used to say that this family was different, which was a polite way of saying strange. The family's blond children ran around naked in their backyard, and that horrified the neighbors. The eldest child of the Kivinens, who was two years younger than Tim, could drive his own motorbike before Tim could ride a bike without training wheels. If Mrs. Kivinen called the Walkers' house and Tim picked up the phone, Mrs. Kivinen would ask, "Mom or dad home?" She never wasted time on American pleasantries, like "Hi, Tim. How are you?" Mrs. Kivinen went straight into business. The Kivinens are Finnish, Tim´s parents would often explain to him. What on earth? Tim would think. By destiny, Tim would, eventually, learn even deeper lessons about Finland. Tim was 17-years old when he met a Finnish girl. And the rest is history, he says. The couple ended up in Finland, drawn by the baby box and parental-leaves. But what does it mean, actually, to be Finnish? For most of his life, Tim Walker has tried to answer that question, and his journey is revealed in his book. He describes his first encounter with sauna, living in the same neighborhood as former president Tarja Halonen, the rules of a Finnish teachers' lounge, the joys of a Savonian playground (from the perspective of an American stay-at-home dad), and much more.